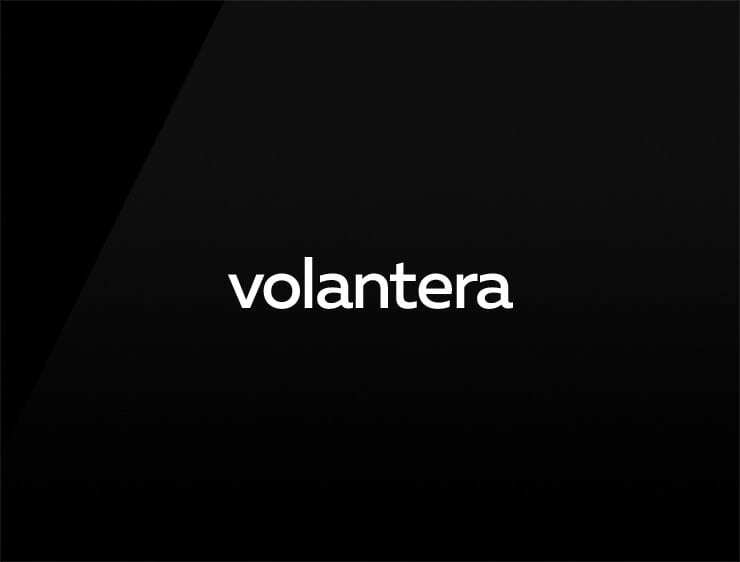 Elegant and polished ‘Volantera’ echoes ‘volunteer’ and ‘terra’, meaning “land” or “earth” in Latin. Can also recall ‘lantern’. Possible fits: Consultancy. Marketing agency. A legal service. Training system. A recruitment firm. A green organization. App.